Buyers made deals for better grades of lint on premium price amid steady physical prices during trading session at lint market, fibre dealers said. 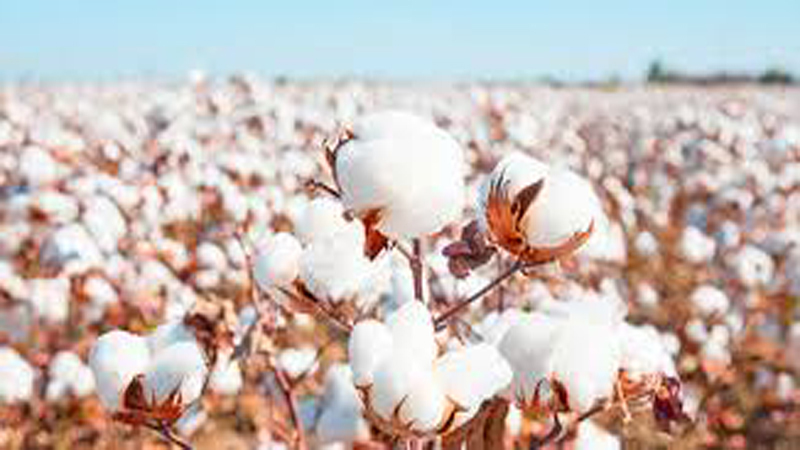 The Karachi Cotton Association (KCA) spot rate stayed intact at Rs 8,800 per maund with moderate volumes, while majority of deals for fine lint changed hands between leading mills and ginners at Sindh and Punjab stations. Floor brokers said spinners in Sindh and Punjab stations remained engaged in price war with buyers on issue of better grade of lint besides growing demand of produce kept market sentiments on higher side despite shrinking fine stocks. The ginners of Punjab and Sindh offered lots around Rs 8,575 per maund to Rs 9,075 per maund to the buyers, while Punjab ginners offered raw produce on competitive prices at Rs 6,000 per maund depending on trash level. The quality lint of Punjab fetched above Rs 9,025 per maund while the raw cotton of Sindh was traded around Rs 6,000 per maund during trading session. A senior trader, Ghulam Rabbani said market sentiments remained positive, while sellers withholding fine lint were confident that spot trading and official rates would go further up after some recession in coming days. Market players have been repeatedly demanding of government to invite international experts on cottonseed in order to develop better seed domestically besides enhancing yield acreage to avoid huge imports. In domestic market, buyers bought 1,500 bales from Sindh, spinning units bought 1,200 bales from private sector exporters at around Rs 8,925 per maund to Rs 8,975 per maund. Several other contracts concluded in a range of Rs 8,425 per maund to Rs 8,875 per maund. Last night in New York Futures market, December 2018 contract closed at 84.18 cents per pound, while March Futures 2019 closed at 84.60 cents per pond. Cotlook A Index closed at 88 cents per pound. Published in Daily Times, November 21st 2018.